Thank you for your follow up e-mail. 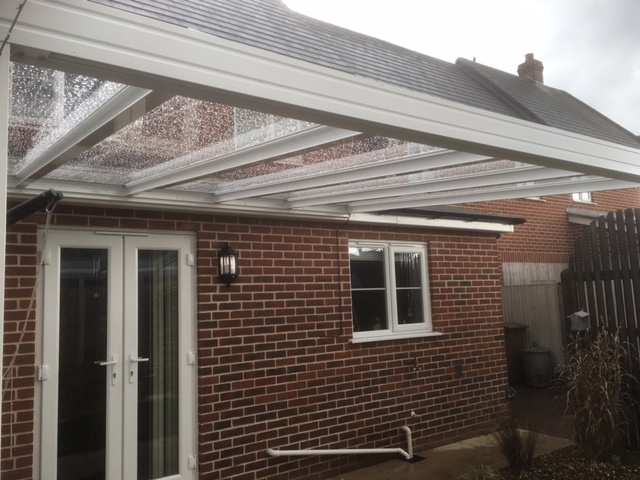 I am very pleased with the canopy and installation. David and Darrell were capable and competent and made a good job. 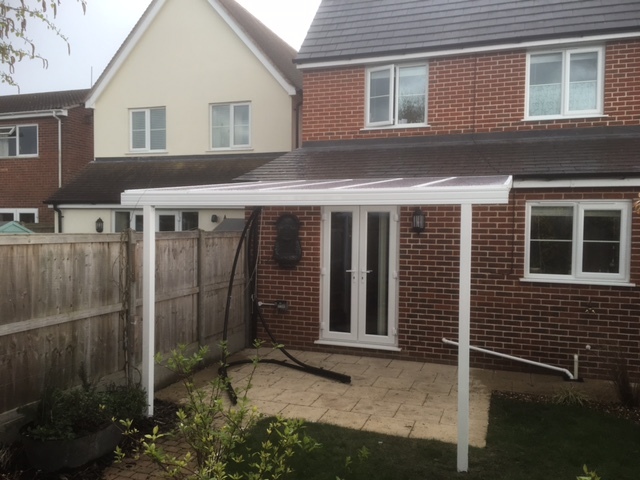 LuMac Canopies provide bespoke canopy systems with an aim to produce long lasting and attractive garden covers or carports. We have a wide range of colours so that we can cater for most requirements and budgets. 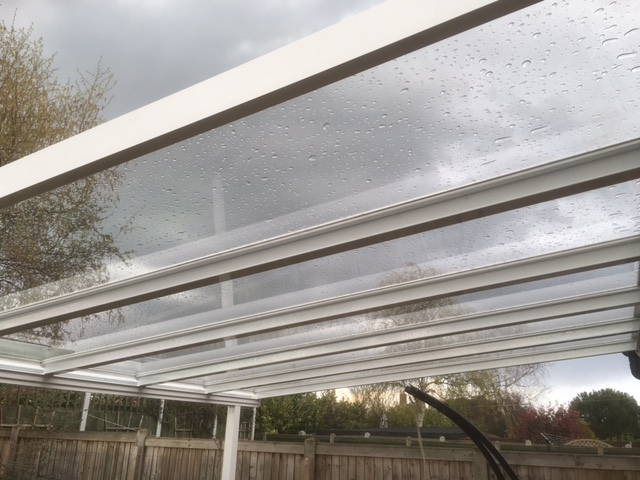 The aluminium frame is built to last and can be cut to any size, with millimetre precision. 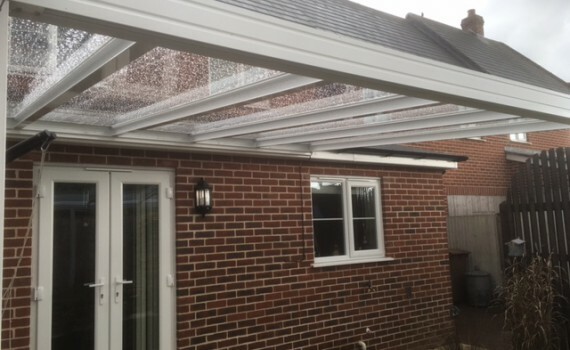 The roof panels are available in a number of colour finishes to match any property.